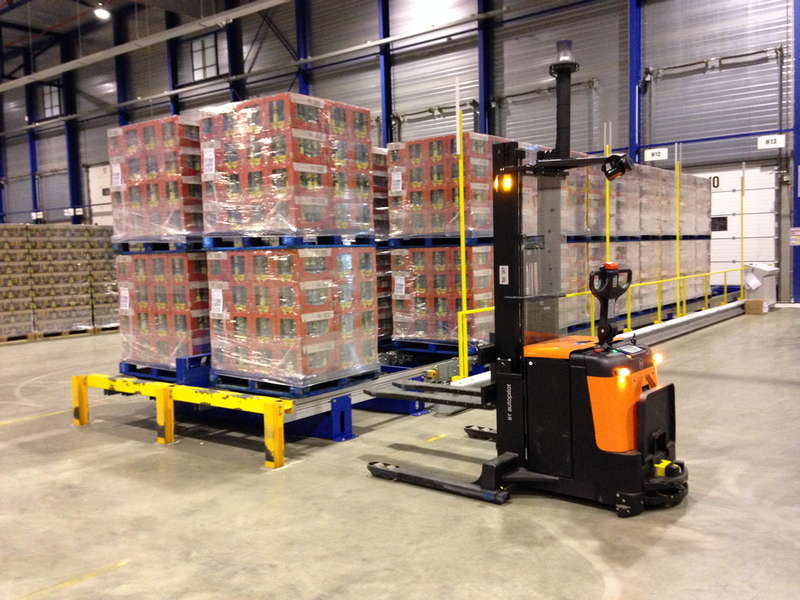 Efficiency in the supply chain. Success in the FMCG industry depends on a precisely organised supply chain. The customer is not willing to wait and demands call-off supplies. 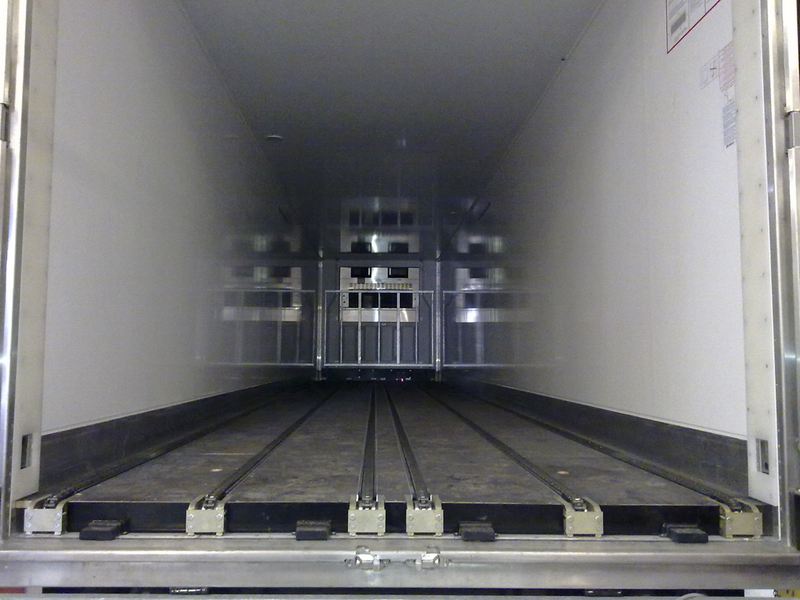 More and more companies are specifying so-called ‘windows’ - strict delivery times for goods. This means that efficient loading and unloading is an absolute necessity. Ancra's systems make it possible for you to plan transport routes by the minute. 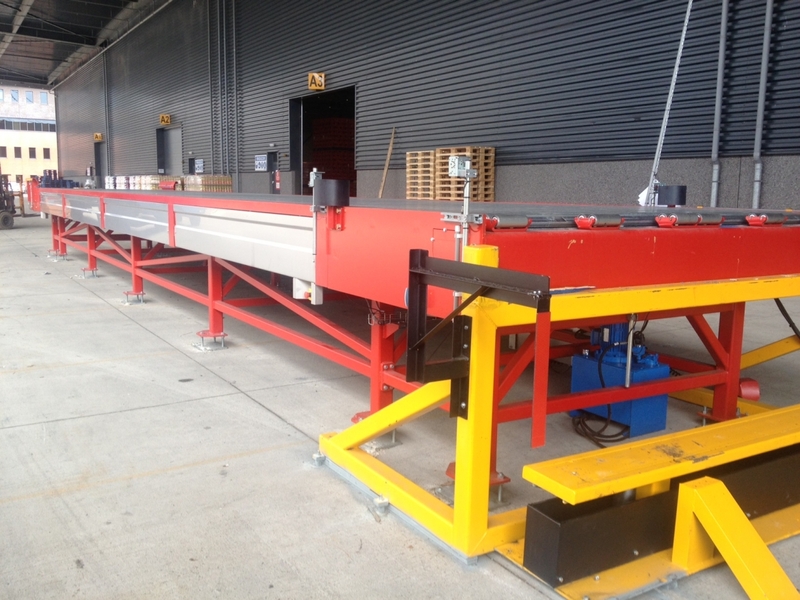 Ancra Systems supplies loading and unloading systems that save you a great deal of manpower and resources. 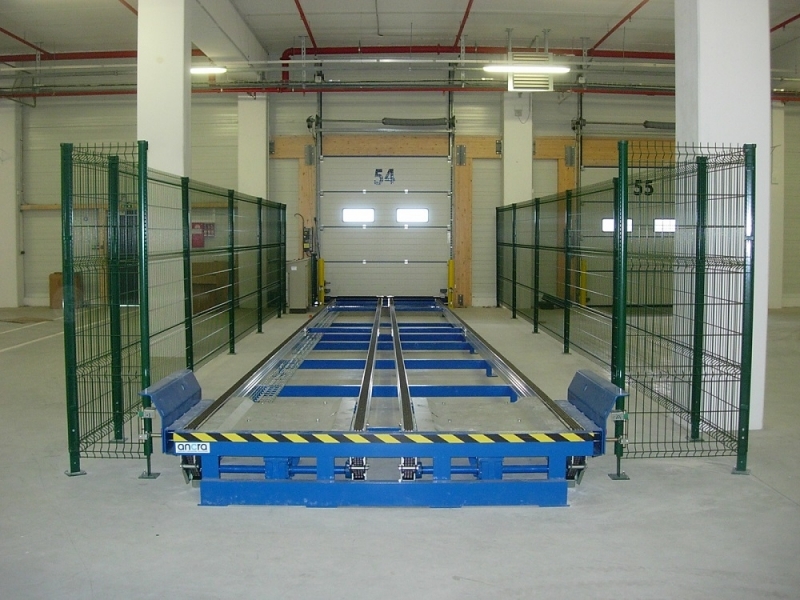 Our systems are ideal for short, cyclic road transport between production facilities and distribution centres. 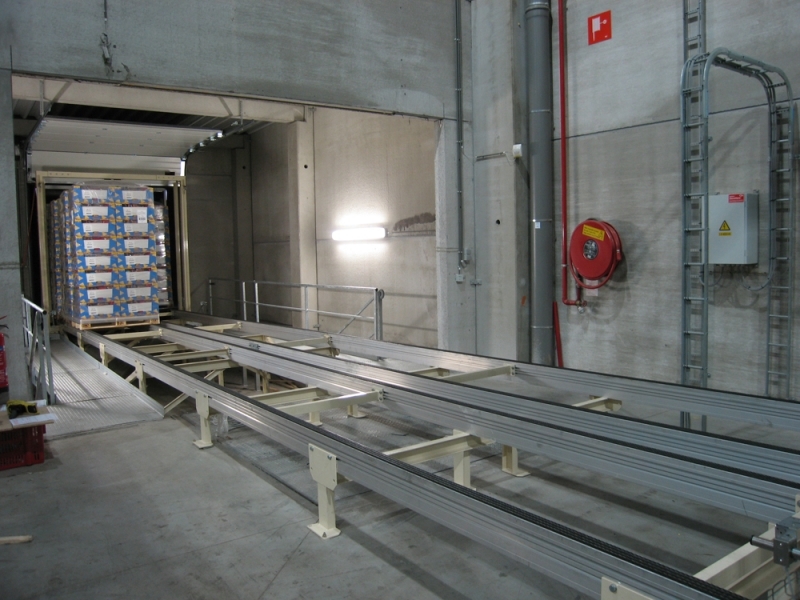 For fresh and non-perishable, food and non-food, refrigerated and frozen transport and shuttle transport, Ancra’s solutions are used in a wide range of FMCG industries. 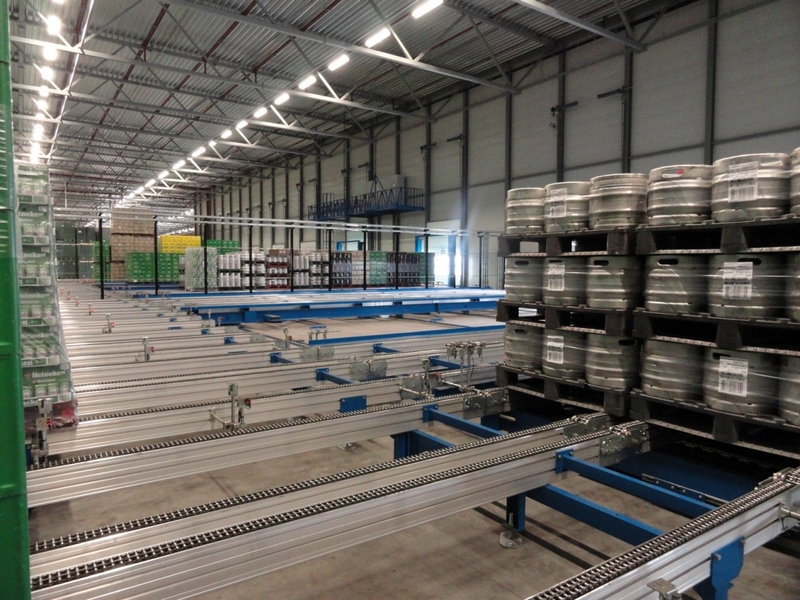 Our systems have been successfully implemented with well-known companies such as Procter & Gamble, Bavaria, Friesland Foods, Waterfront, Farmtrans, Hennessy and Hiemstra. Ancra Systems represents considerable added value. Put us to the test.